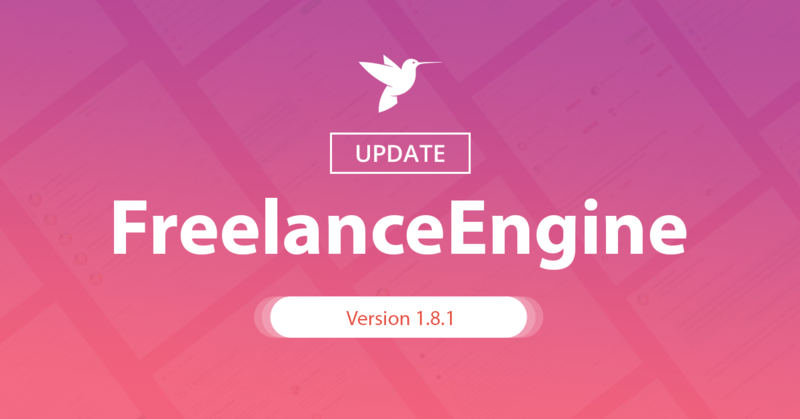 Above are all about bug fixes in the FreelanceEngine 1.8.1. If you have any questions or need any support, please contact support@enginethemes.com. Why the automatic update is not working for me? 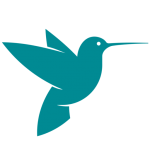 I never have notification for new updates, and I have to download from here, upload it on wordpress and install it manually. What is your dashboard=>settings=> “update” section used for if it’s not for that? I put my code in the field but it doesn’t work (from version 1.7.x to 1.8.1..). Regarding your problem, please send us a ticket by choosing Technical Problems section at https://www.enginethemes.com/help/ with your admin account, our TS will help you check your site. Please send us a ticket by choosing Technical Problems section at https://www.enginethemes.com/help/. Our TS will help you resolve your problem. As a freelancer i click a option from header menu “show all projects” page are redirecting to all projekts but it not showing any projects… it telling me it found few projects but is not showing them for me. Only if i click clear filters it show me all projects. Whats wrong? Sry for my english. Regarding the problem you mentioned, kindly send us a ticket by choosing Technical Problems section at https://www.enginethemes.com/help/. Our TS will check and response you soon. Header still showing me login and register option after logged into admin or client account… Same situation is when trying to show all projects as freelancer. Search is telling me that it found several projects but do not display them. What to do? Could you provide us the email you used to submit the ticket? We will check and response you ASAP. Do you know, if you will change position “ACTIVE” in language section, next entering “all jobs”, projects will not appear, we will only receive information about number of published projects. Something like ajax stopped working. Regarding your issue you mentioned, please send us a ticket by choosing Technical Problems section at https://www.enginethemes.com/help/. Our TS will help you resolve your problem. As a freelancer i click a option from header menu “show all projects” page are redirecting to all projekts but it not showing any projects… it telling me it found few projects but is not showing them for me. Only if i click clear filters it show me all projects.Is it a bug? Regarding your problem, please send us a ticket by choosing Technical Problems section at https://www.enginethemes.com/help/. Our TS will help you resolve your issue. there are a lot of problems with the updates. I have already submit a ticket but no one replies. 2. There stars on the freelancer profile shows error photo (I have already done the sample data upload). Basically the theme is not working at all. This is not our official support channel. Please send us a ticket by choosing Technical Problems section at https://www.enginethemes.com/help/. Our TS will help you resolve your problem. I’m sorry for the inconvenience caused to you. Please provide us the email you used to send the ticket so that I can check your case and ask our TS for resolving it ASAP. Hello,I would like to speak with someone from thecnical department ,is Twoo days I have submitted the ticket but…. I’m sorry for the inconvenience caused to you. Could provide us the email you used to send the ticket so that I can check your case and response you ASAP?